GTower Hotel Kuala Lumpur has strong environment-friendly credentials due to its placement within Malaysia’s first internationally green-rated building GTower (Singapore BCA Green Mark Gold). GTower provides superb business facilities and is specifically designed for corporate and business executives. The Bridge Bar, hosts unparalleled views of the KL skyline as well as state-of-the-art glass flooring. Nestled within The Club, the Bridge Bar ‘floats’ between the two towers and like the rest of the hotel carries through with a dominant recycling theme. With award winning bartenders catering to your every need, The Club is the corporate location to entertain in style and privacy. 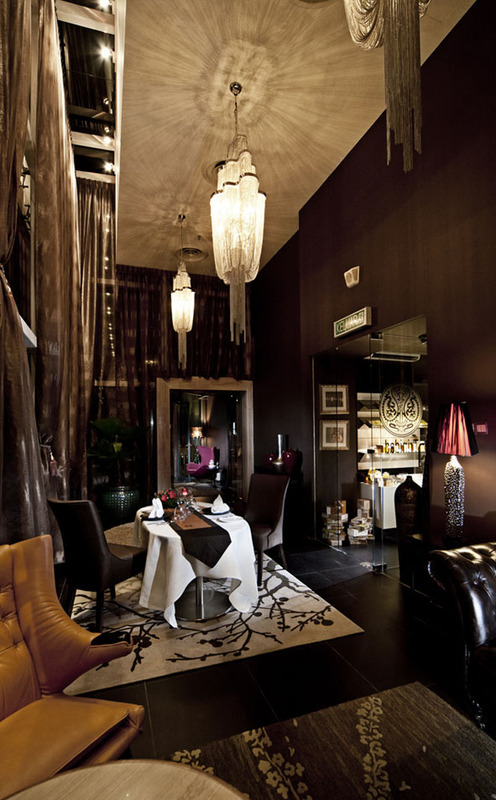 The Luxury GTower Hotel (Boutique Hotel - Designed for Business Travel) is truly the most advanced and unique hotel in KL. More than just a hotel, it offers the keys to Kuala Lumpur’s chic new business club. 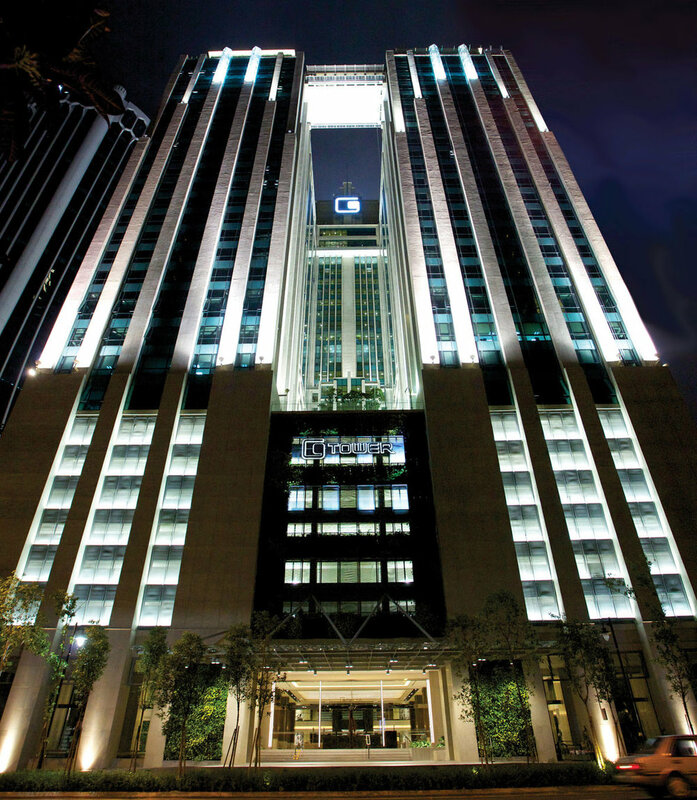 GTower is the first fully certified Green hotel in Malaysia. Located within the KLCC & Embassy precincts, GTower Hotel is fast becoming an iconic hospitality experience for the discerning business traveller.